The Six Billion Dollar Man feels like it's been in development longer than his price tag. Last we'd heard about it, star Mark Wahlberg hoped to lure his Daddy's Home 2 pal Mel Gibson to replace Wild Tales director Damian Szifron, who moved on to do something else. Presumably, he may have just quit and had nothing at all to do. Anyway, the Gibson thing isn't gonna happen, but the bionic agent's film has a more exciting director in Bumblebee's Travis Knight. Knight, who also happens to be the CEO of Laika stop-motion animation studios, has agreed to direct Wahlberg in The Six Billion Dollar Man. 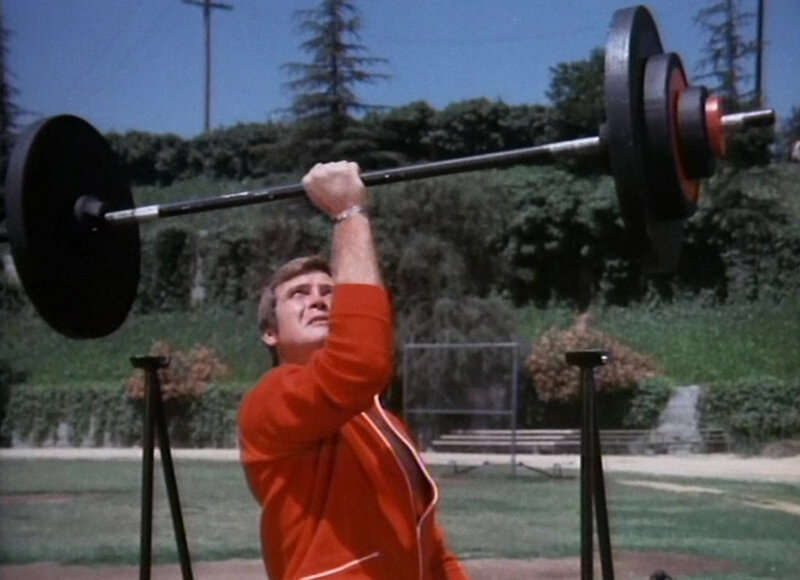 The film is based on the classic 1970s series The Six Million Dollar Man (inflation, y'know?) which starred Lee Majors as a bionic super-agent. Bill Dubuque wrote the latest script, but as of now there's no start date so who knows how close this is to getting off the ground.